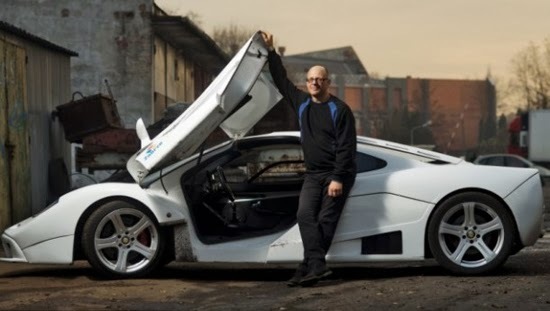 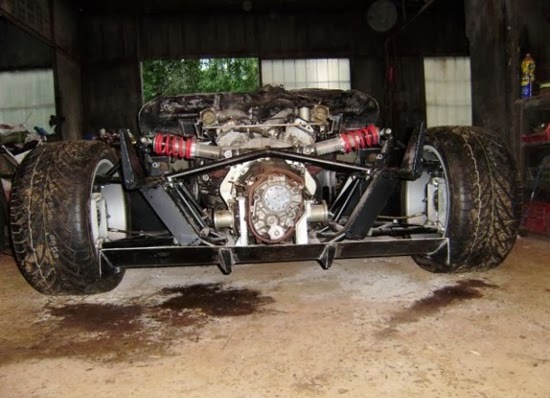 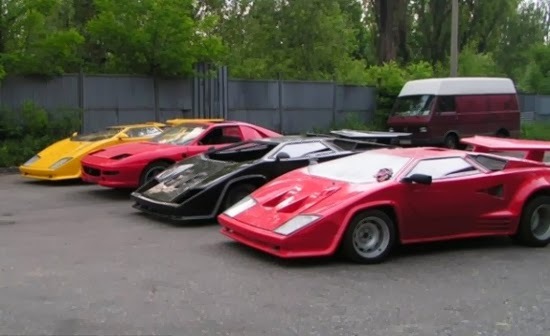 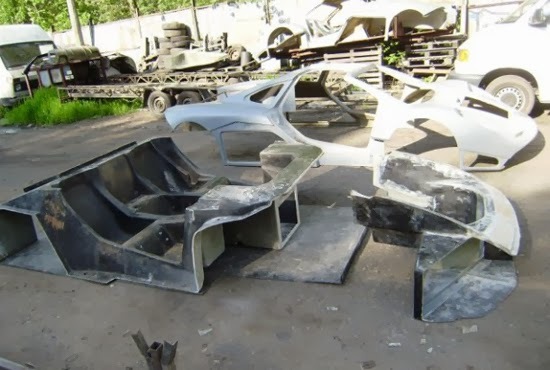 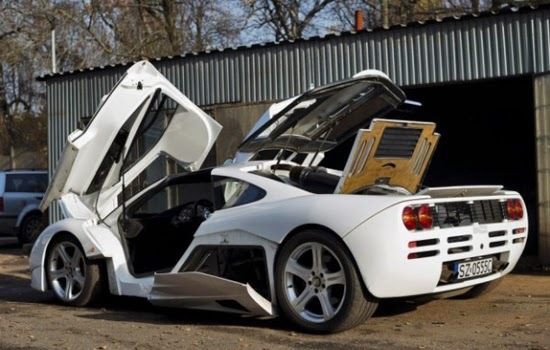 A Top Gear fanatic has completed the ultimate motor challenge - building a £5million supercar with scrap and spare parts. 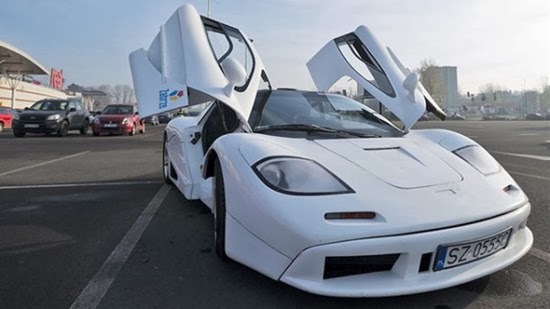 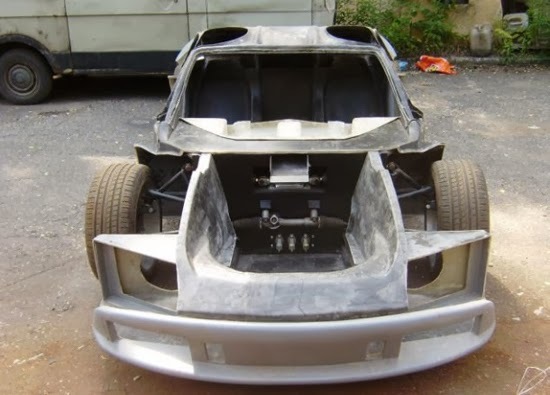 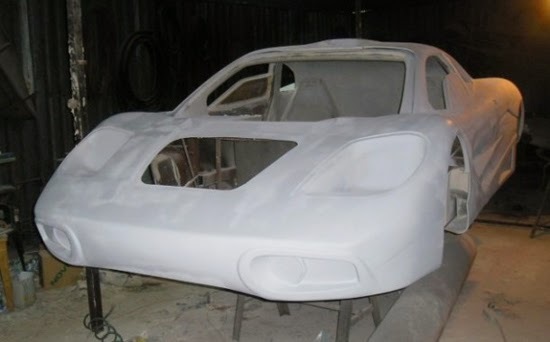 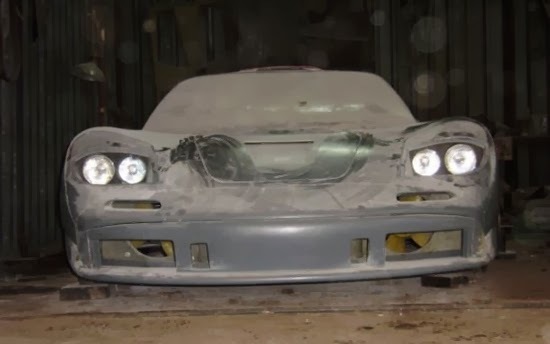 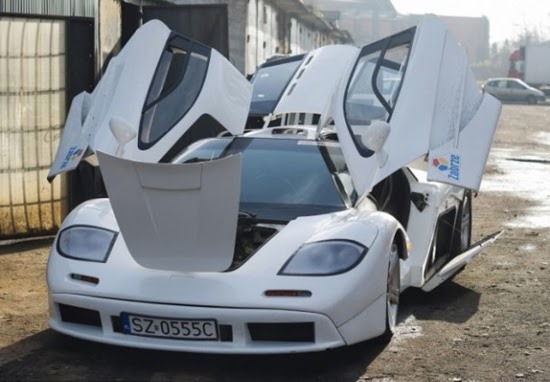 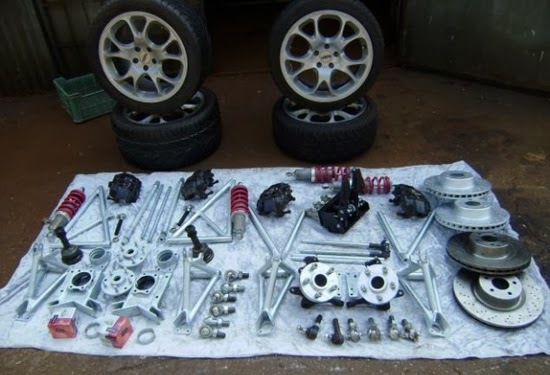 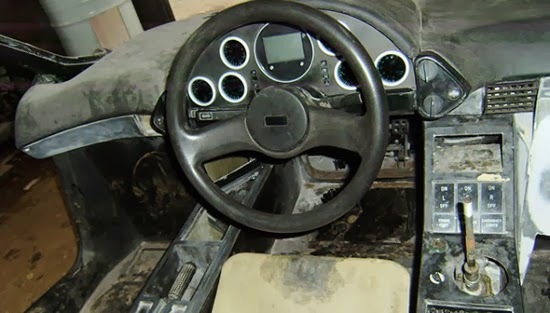 Amateur mechanic Jacek Mazur, 48, made his own replica McLaren F1 for just £20,000 - 250 times cheaper than the real thing. 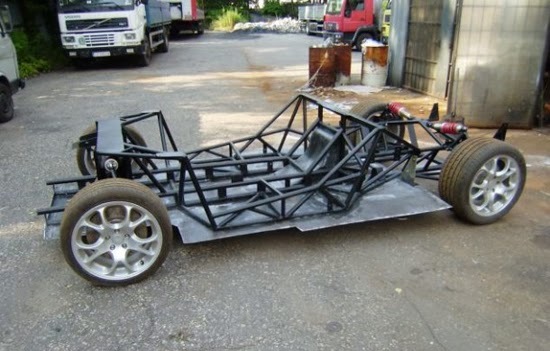 He even paid tribute to his favourite TV show by building a tiny rear seat for Top Gear co-host Richard Hammond. 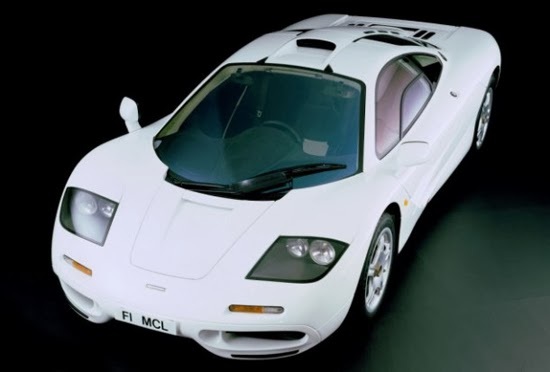 His previous projects have included building his own Lamborghini and a Porsche - but the British-designed McLaren F1 has been his 'ultimate' success. 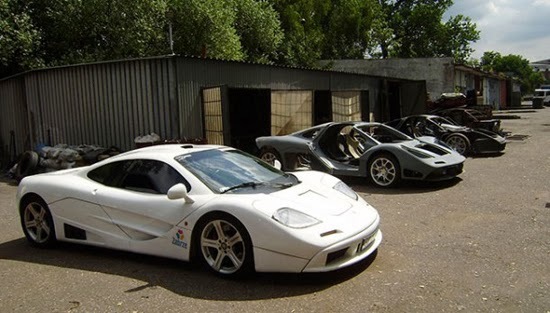 They can fetch unbelievable sums and in August this year one sold for a staggering £5.1million at classic car auction Gooding & Company. 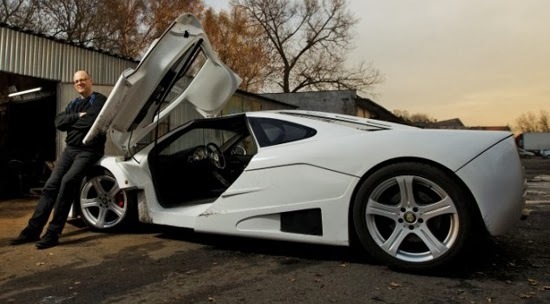 See more photos and video after the click.